Of all the things that are great about the fall (and there are so many), the beginning of the holiday season and all the food and drink that is to be had certainly tops my list. One of our fall rituals is our annual block party/pig roast. We have a potluck afternoon buffet and it is a great opportunity to pull out my fall spices and fruit to make a crowd-pleasing alcoholic punch. 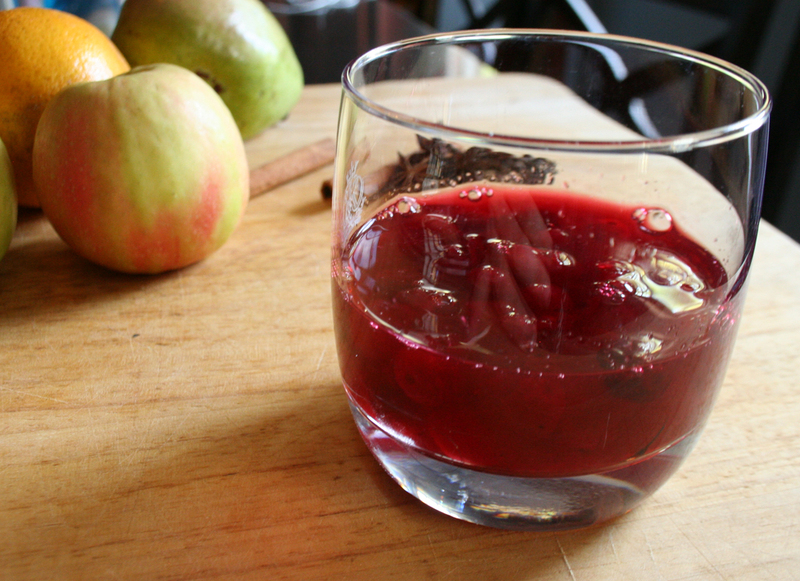 This year, I had pears, apples, citrus, apple cider, cinnamon and a newly-made cranberry shrub to work with. 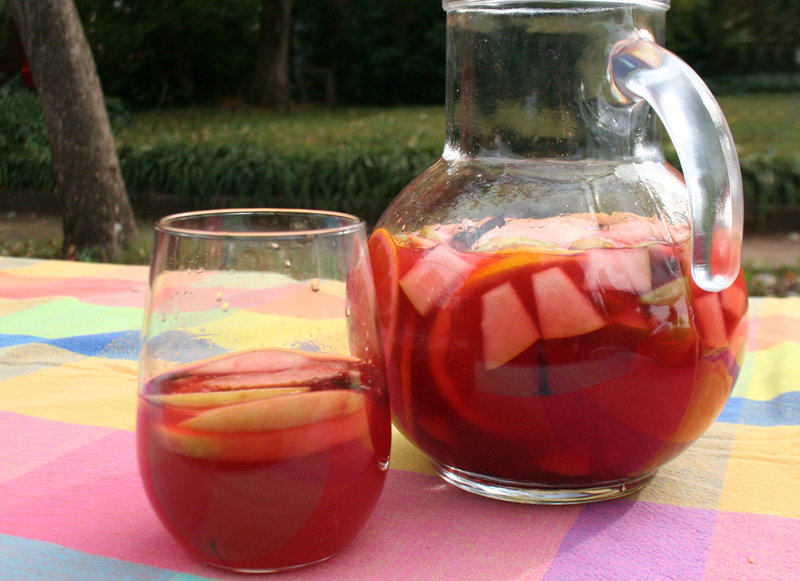 I wanted to make something like a sangria, with the lovely pieces of fresh fruit, but using a stronger liquor instead of wine. 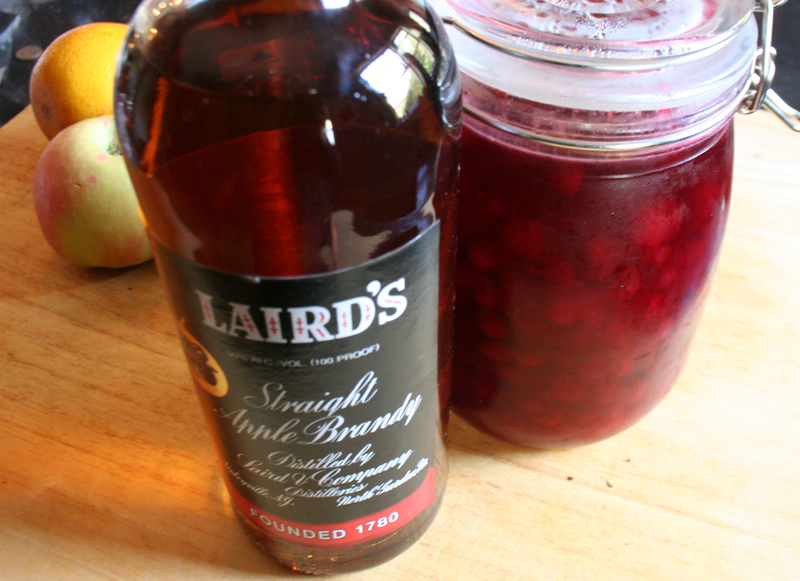 So, I used Laird’s Apple Brandy and Rye as my alcohol base to make a Fall Spice Apple Brandy Punch. It was a big hit! 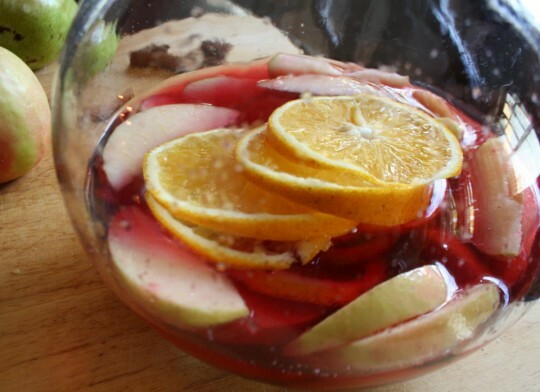 Even if it’s just a chance to pull out your mother’s punch bowl, party punches are a great way to make a batch of drinks ahead of time so that you are not stuck behind the bar mixing cocktails all night. You can make a punch early in the day, which gives it time for all the spice and fruit flavors to really come out…and helps you manage your party-planning time. 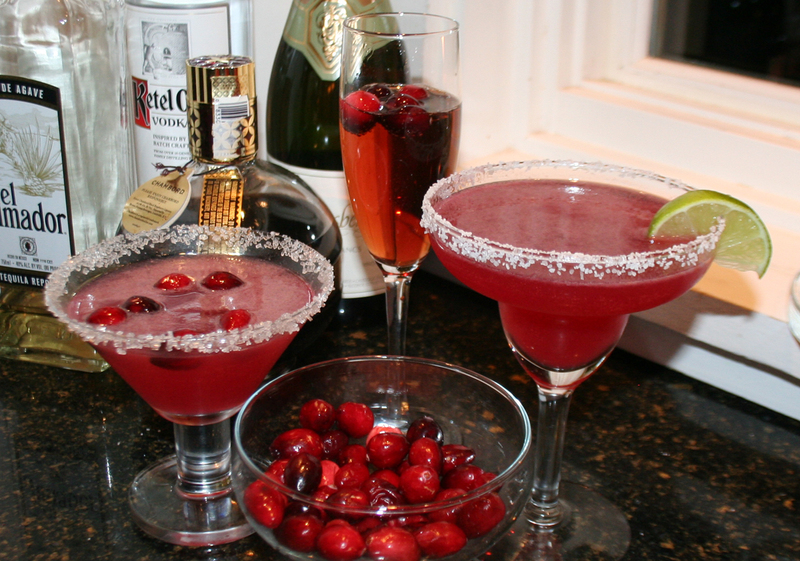 For this recipe, you will need to do a couple of things ahead of time – the cranberry shrub and the cinnamon syrup. 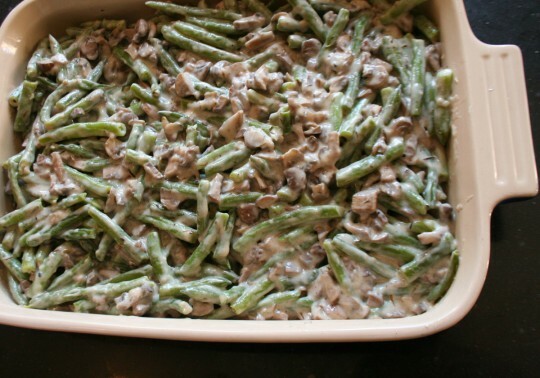 I would suggest doing this early in the week and having it ready to go in the fridge the day of the party. If you haven’t done so yet, early in the day, make your cinnamon syrup. In a saucepan, add 1/2 cup water, 1/2 cup sugar and 2 cinnamon sticks. On a medium low heat, bring the water and sugar up to a gentle simmer. As soon as the sugar melts, cut the heat and let it cool. 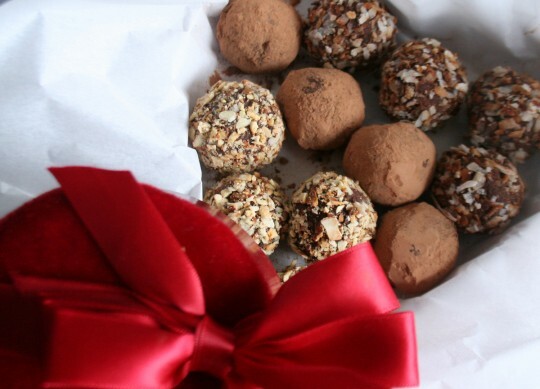 Place into an airtight container and refrigerate until use. 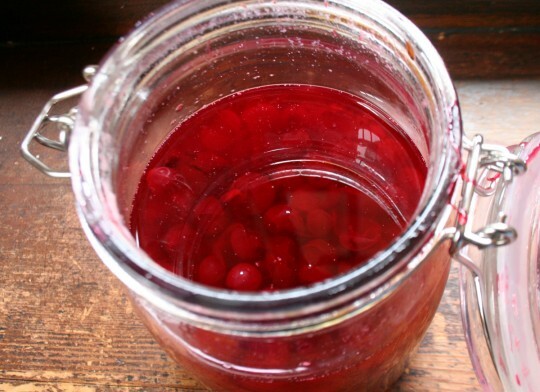 Last week, I wrote an extensive post on how to make your own fruit shrub syrup. 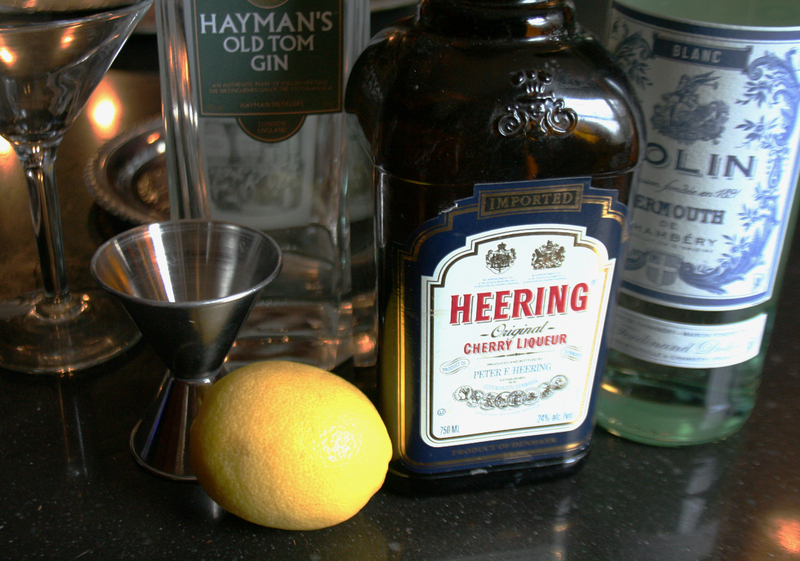 A shrub is basically fresh seasonal fruit and spices, macerating in a simple syrup with vinegar. 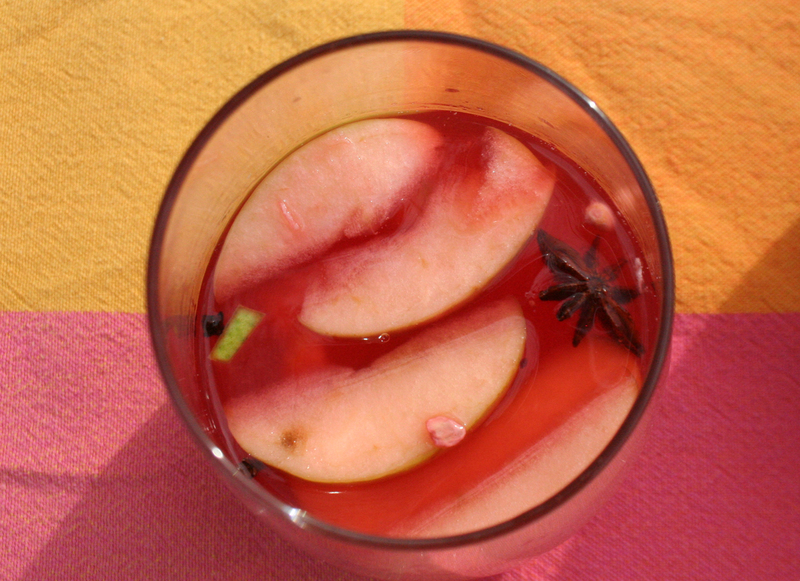 The fruit and spices impart their flavors and color into the vinegar/sugar syrup, making a sweet and sour mixer to add to your cocktails or non-alcoholic drinks. 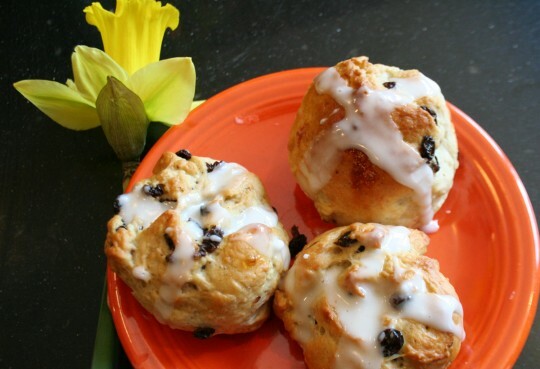 You can go here to get the recipe for Cranberry Shrub. Juice your lemons until you have 1/2 cup of juice. Place juice into your pitcher. 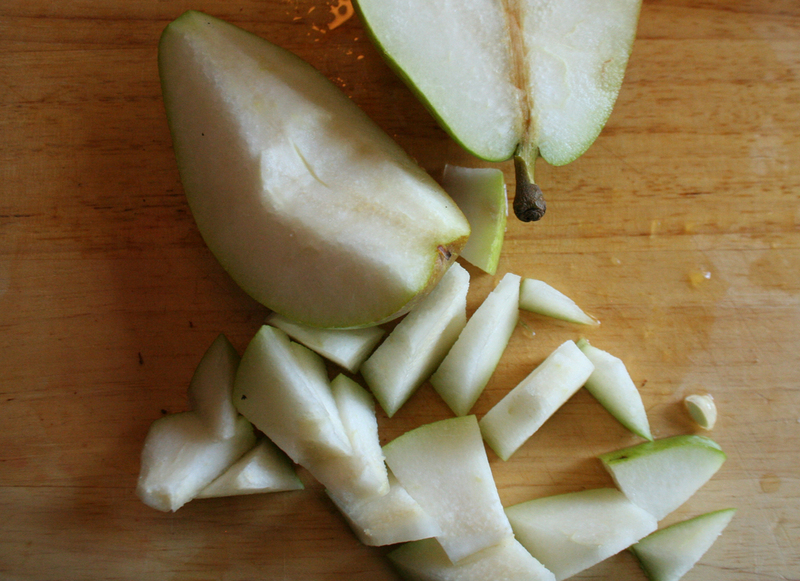 Slice your pear, apple and orange into thin slices or small chunks, whichever you prefer. Place the slices into the pitcher with the lemon juice. Stir to coat the fruit with the lemon juice to prevent the fruit slices from browning. Measure out and add the rest of the ingredients: Apple Brandy, Rye, cranberry shrub, apple cider, cinnamon syrup and spices. Mix and taste. 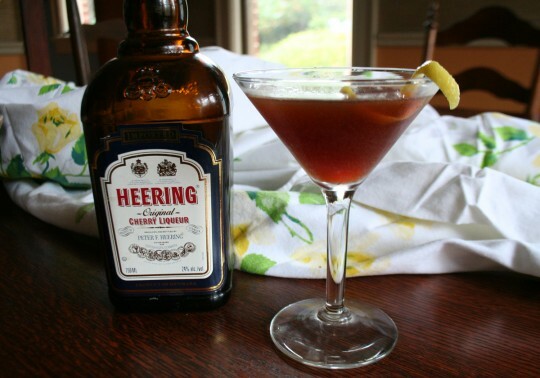 If it is too alcoholic or too tart, add more cider or more cinnamon syrup. Place the pitcher into the fridge to chill and let the flavors come together. Serve cold in highball glasses with ice or straight up. 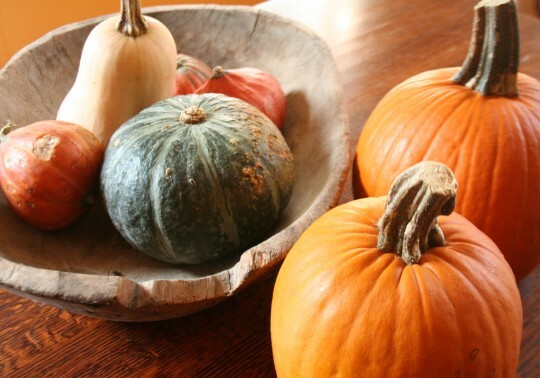 Be sure and add pieces of fruit to each glass for the full, beautiful fall fruit effect. 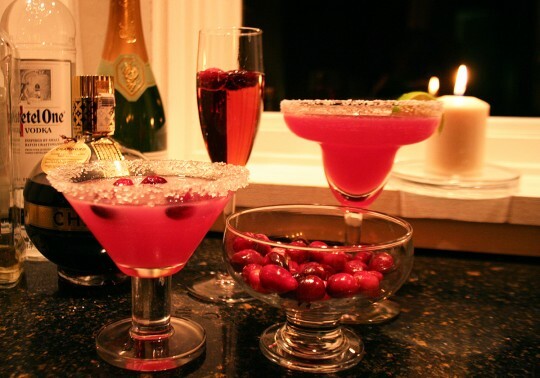 You can also serve in a taller glass and add club soda or sparkling water if you want to lighten the mix. Cheers! Today at noon, I’ll be a guest on Wiseheart Woman’s blogtalkradio podcast. 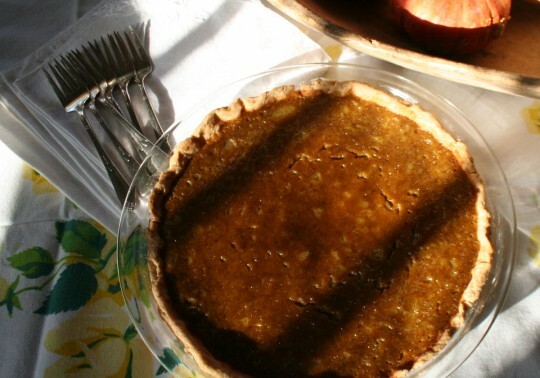 The host, Lisa Capehart and I will be talking about “New Healthy” alternatives to Thanksgiving food favorites. Go to Wiseheart Woman’s blogtalkradio site to listen LIVE at noon EST on Monday, November 18th or to hear the archived broadcast when you get a chance. Sometimes, when I talk about an ambitious food project that I’m working on at home, I get the sense that people think I’m crazy. Am I that much of a food freak? Maybe I just have too much time on my hands, but I sincerely love good food and I’ve realized over the years that the best food comes from a certain amount of effort done in my own kitchen. I know I’m not the only one who thinks this. 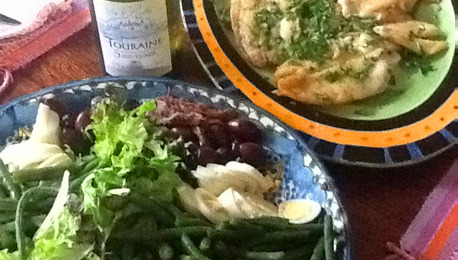 Many of my friends are like-minded – spending a lot of time, energy and love on their food. I hope that you’re one of those people, too. 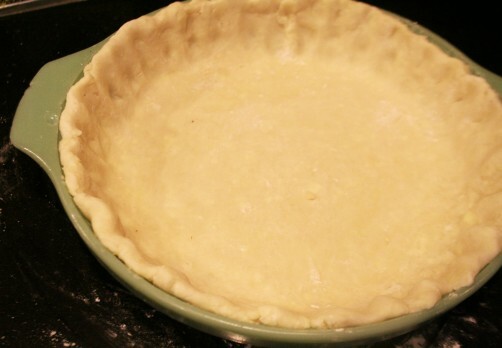 One thing I love to do is make pies, including my own pie crust. A homemade pie crust has a flavor and texture so superior to a store-bought crust and is so easy to make, that I never even think of buying one. If you have cold butter (and/or lard), flour, salt and sugar, you can have a pie crust dough ready to put in the refrigerator in 10 minutes.